This entry was posted on April 6, 2012 by joeleagle. 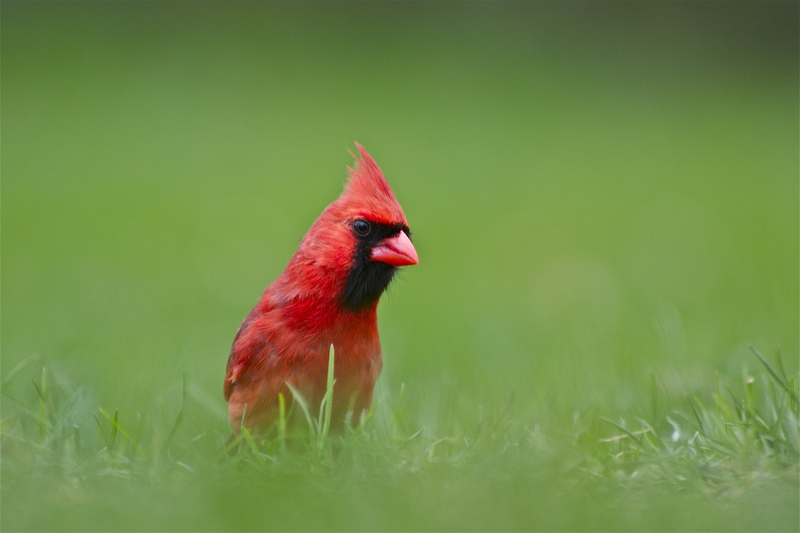 It was filed under Birds and was tagged with cardinal, Male Cardinal. Very Bright little guy with his head cocked to the side. Look at that slick hair!